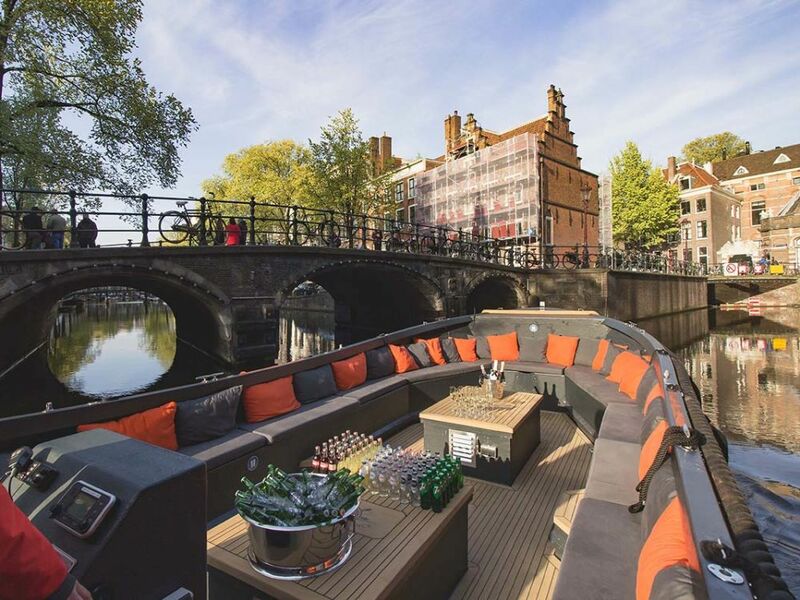 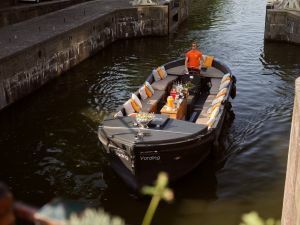 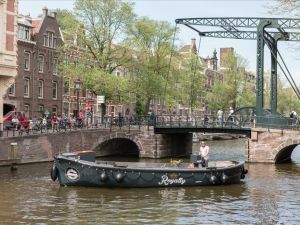 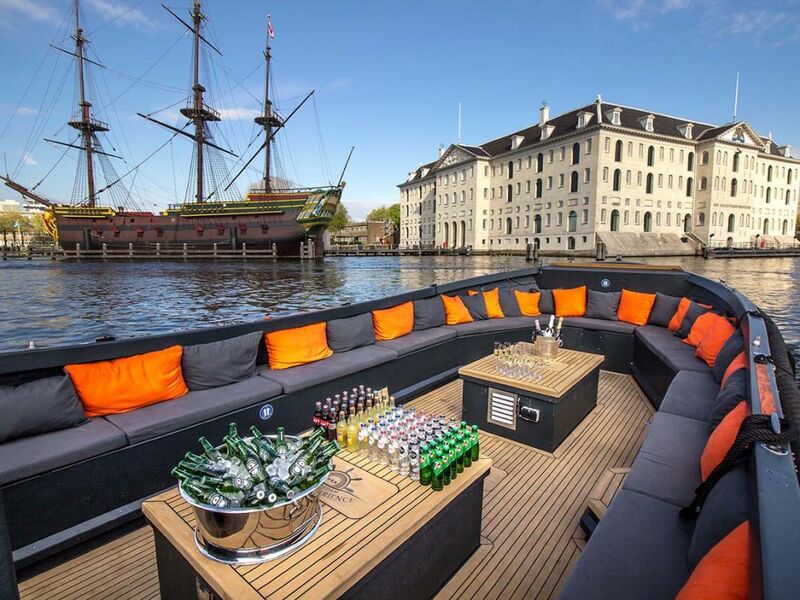 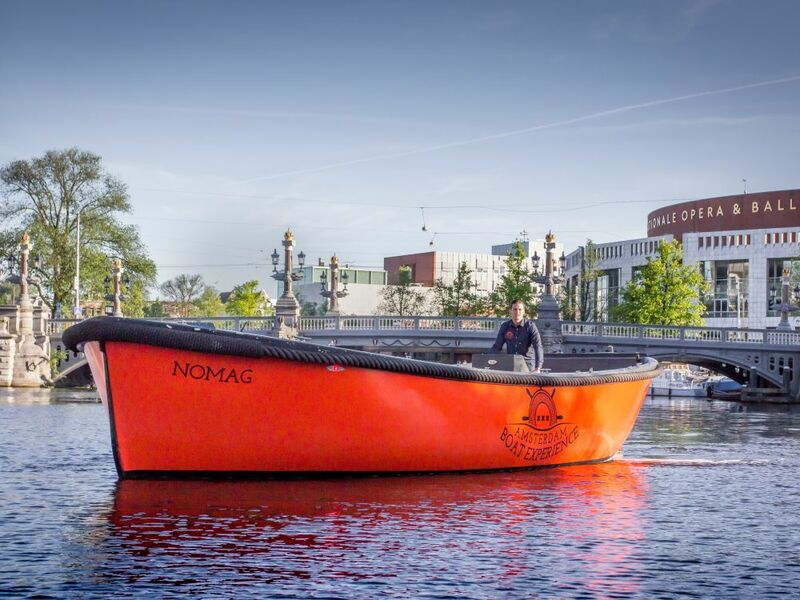 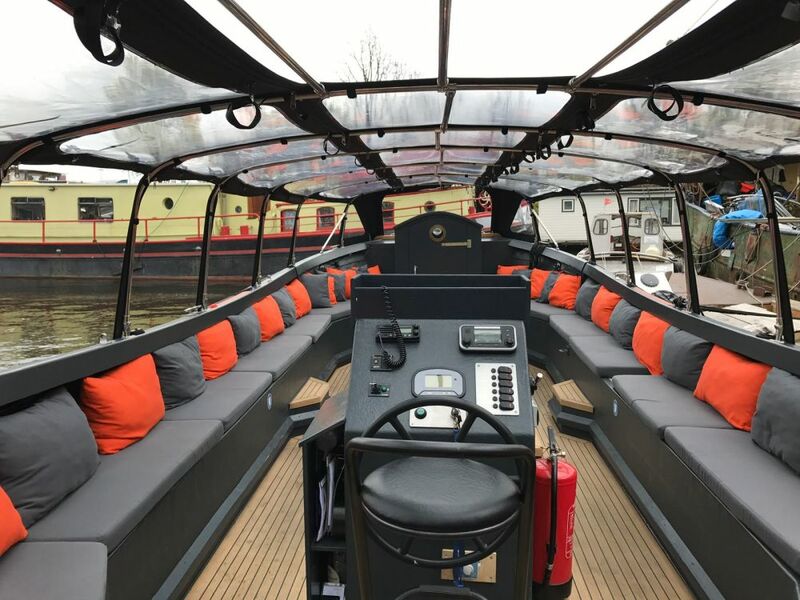 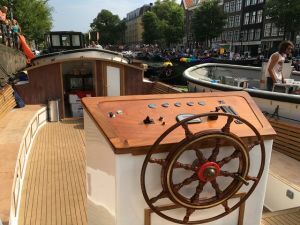 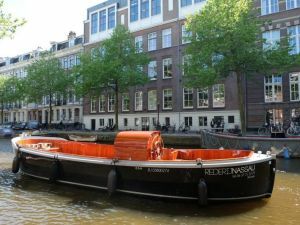 The Nomag boat of Amsterdam Boat Experience is a luxurious electric boat that offers space for a maximum of 52 people. 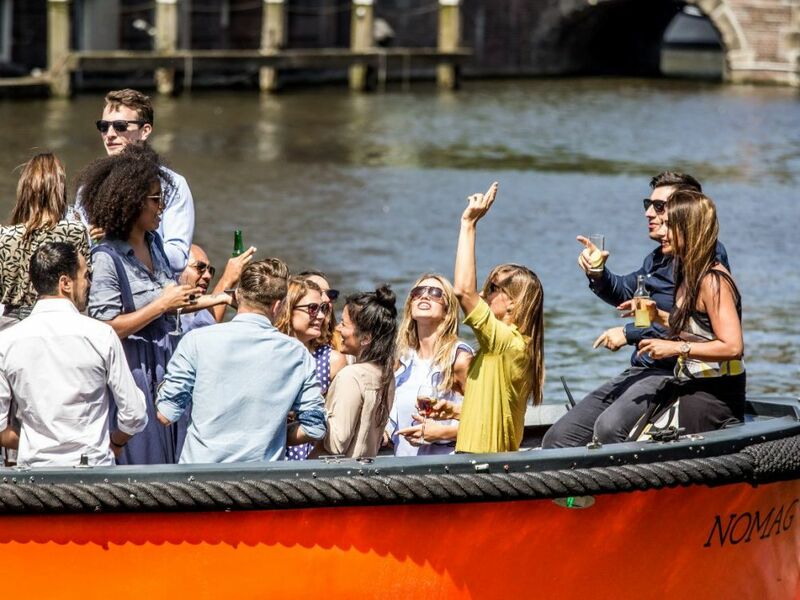 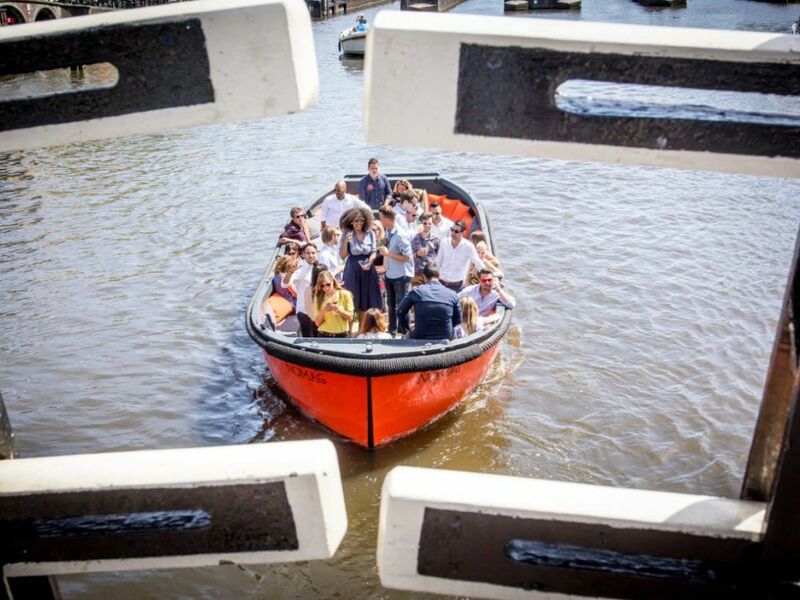 The boat is ideal for business parties, birthdays, or bachelor(ette) parties. 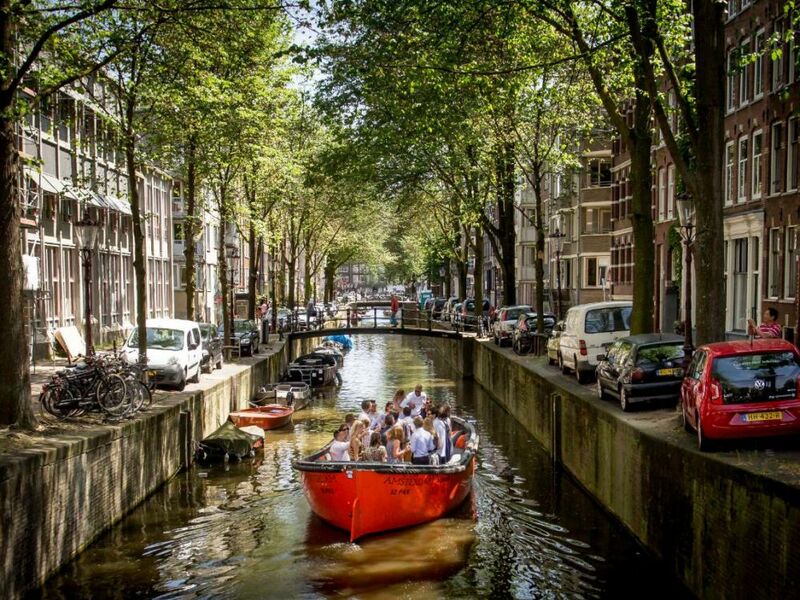 In rain, we tour under a canopy. 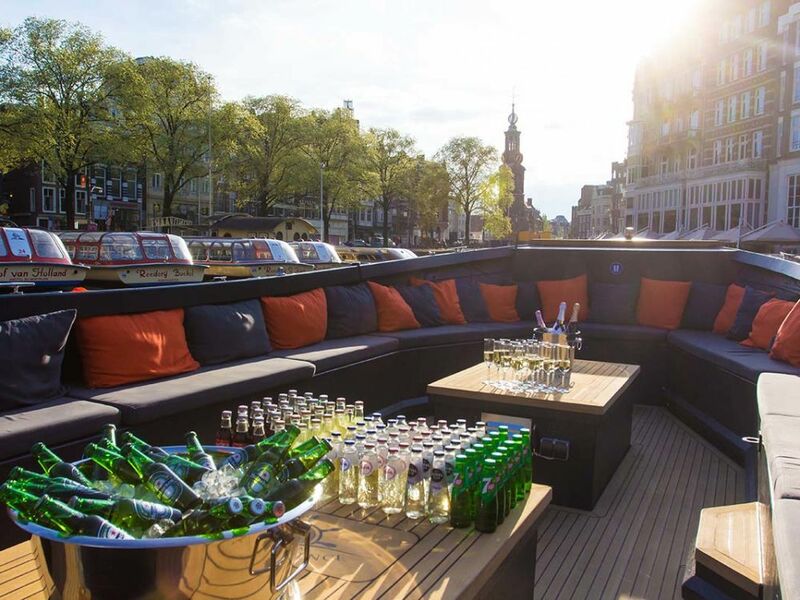 Options to make the cruise extra special include extensive catering or a silent disco.